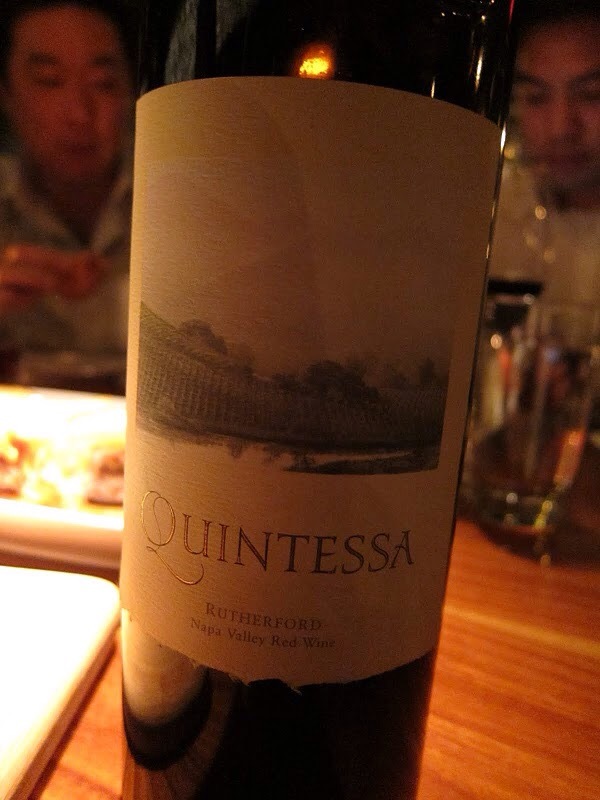 I first tried Quintessa wine at a fancy dinner in Vegas and after that I wanted to do a tasting at the winery. To do a tasting you must make a reservation. It starts with a glass of white wine labeled Illumination in the lobby of the main building, then a table is prepared in the main tasting hall to try its famous red wines. The barrels are stored in dark tunnels centered by a fountain. I look forward to returning to enjoy the full experience again.